Financial Planning Columbus: Risk Hard to Understand? Many people, when they’re thinking of investing their money, take the time to do their homework on current markets and try to understand to the best of their ability what their best investment options are. Some are able to grasp the trends and concepts of the financial market, whereas others become frustrated at their lack of comprehension. 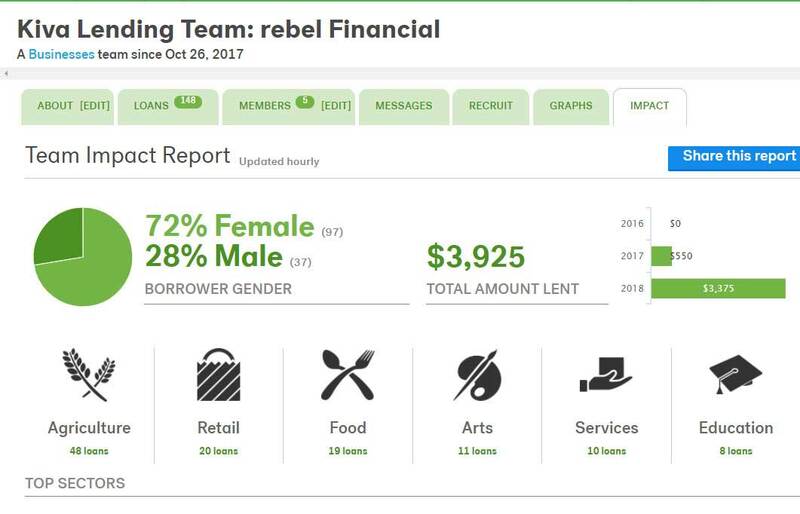 At rebel Financial in Columbus, we work with clients of all skill and knowledge levels, and want those clients who haven’t grasped every concept to know that it’s okay not to understand investment risk, loss, and other market terms. That’s what we’re here for! Financial planning can be intimidating, and the word “risk” can create stress for some people. Investment risk is simply the chance that the return will be different than expected. Our experts understand risk and know how to best invest your money so that the risk is minimized. We will explain the probabilities of risk and help you distinguish between a poor investment option and a strong one. Above all, we want you to feel comfortable with us managing your finances, and that you know that we have your best interests in mind. If you’re new to the market, or you’ve been reading the economic newspapers and following investment trends for some time now, let rebel Financial provide experienced financial advice for your assets. It’s okay if you don’t understand investment risk at all, and there’s no need to feel guilty asking for help. We look forward to working with you!